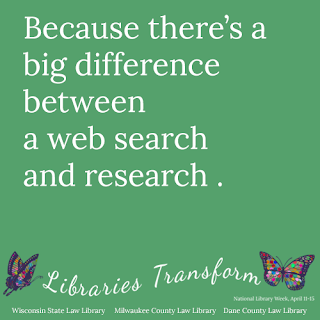 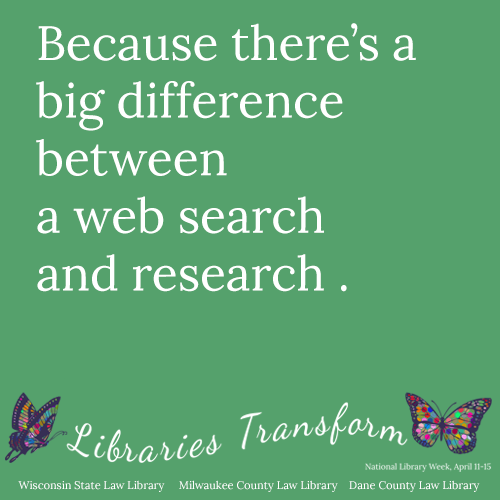 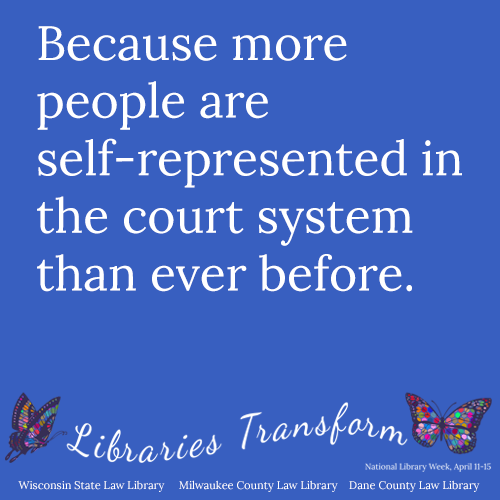 Counting down to National Library Week, we're posting a new image on our Facebook page nearly every day through April 15th. In case you missed it, here's our first week in pictures. 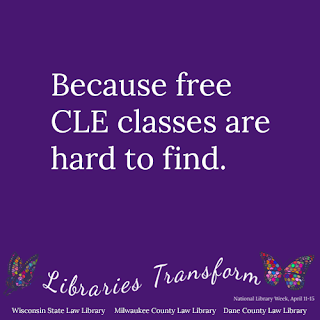 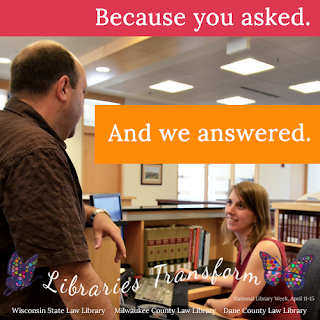 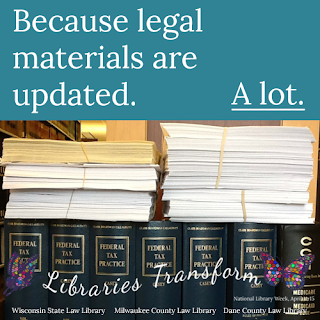 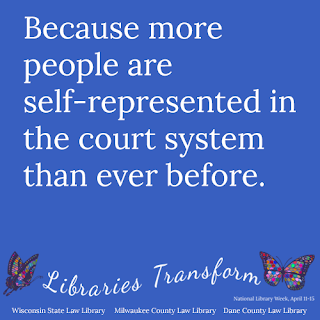 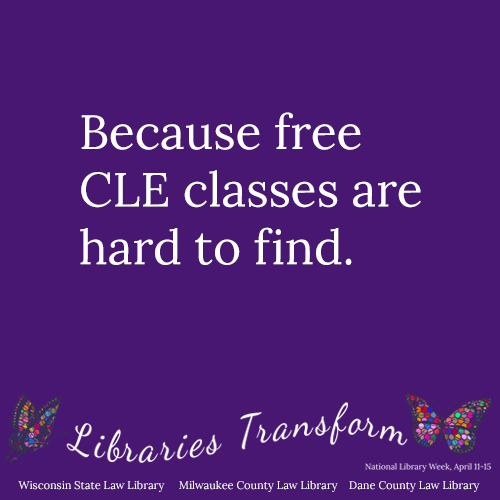 Did you know that a majority of questions to our reference desk are from members of the public and self-represented litigants?